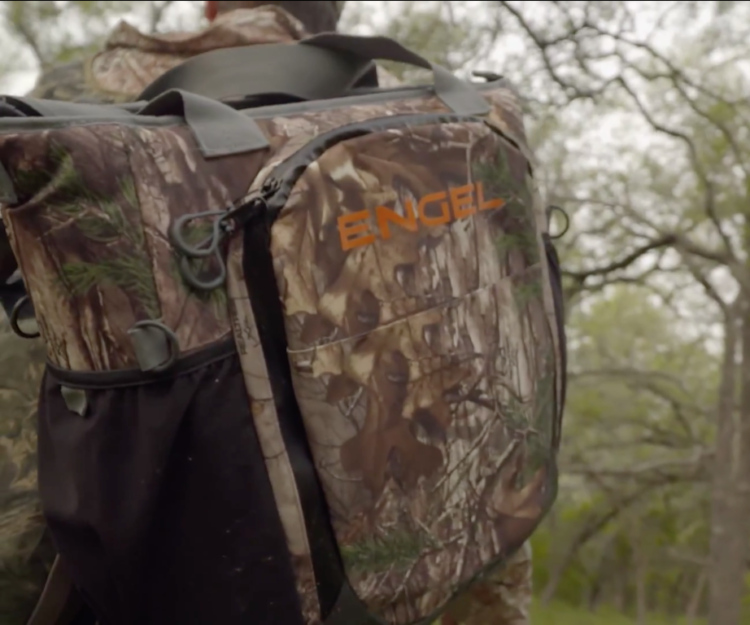 The new Engel Backpack Cooler features a rugged, tear-resistant 500-denier polyester diamond ripstop outer shell with a waterproof TPE coating for easy cleaning. 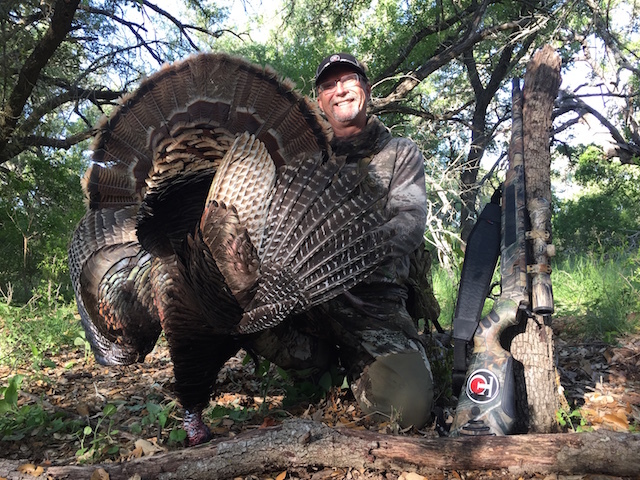 On the inside, there’s a radiant barrier liner of reflective foil, in addition to a 1-inch thick layer of closed-cell foam insulation – another exclusive Engel features you won’t find on other bags. 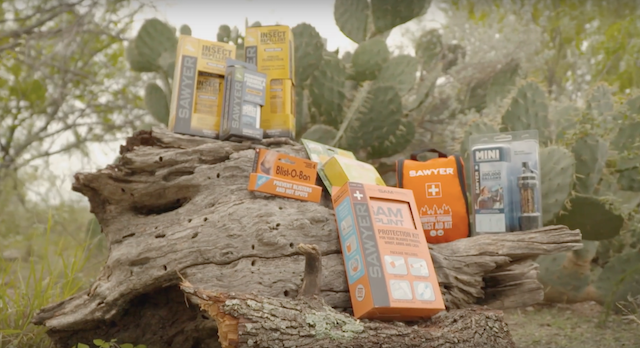 While the insulation effectively minimizes heat transfer to maintain cold inner temperatures, the radiant barrier liner reflects the sun’s long-wave heat radiation to further enhance the Backpack Cooler’s cold-keeping capabilities. Under typical conditions, the Backpack Cooler will hold ice for up to three days. 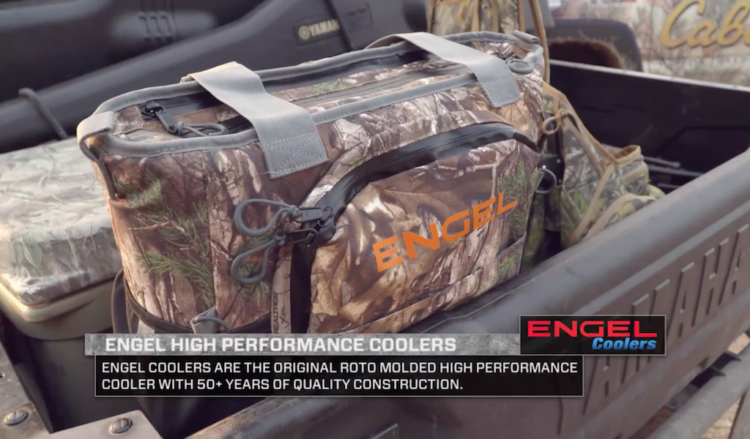 The Engel Backpack Cooler can carry up to 20 pounds of ice. 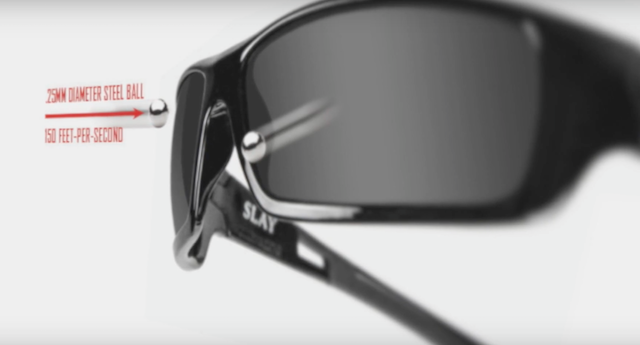 The tapered design emphasizes width at the load-carrying position to spread weight over a greater area. Perfection in a finished part is defined by much more than a tight tolerance. 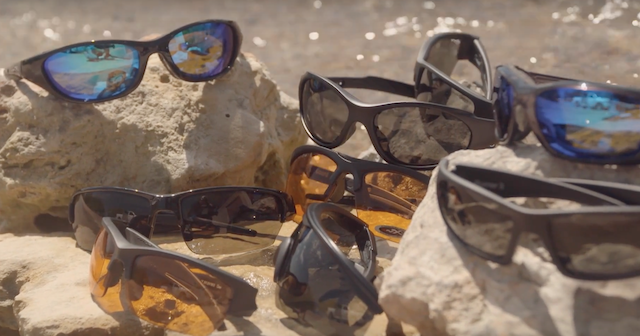 It includes design, materials, finish, function, durability, and cost. 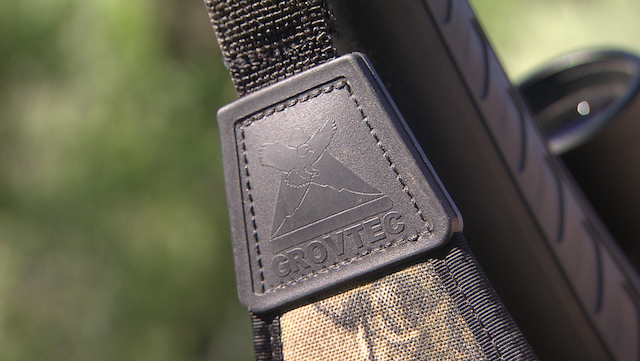 Delivering on this total package is the foundation of the GrovTec mission. Superior machining tolerances, all-steel construction, and premium finish define this swivel. 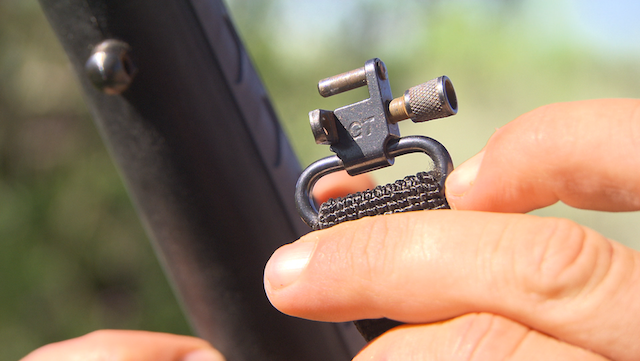 Integrated thumb loop relieves tension on your hand and forearm as well as stabilizing the firearm. 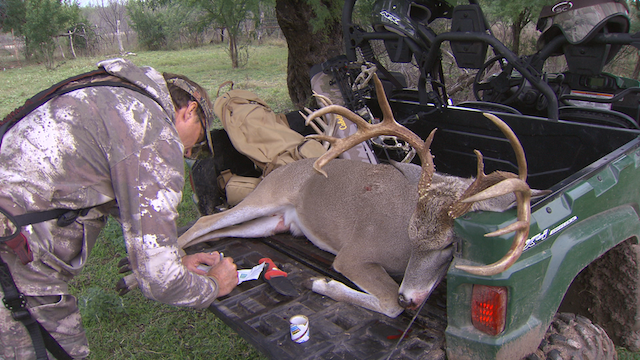 No better feeling than tagging a beautiful deer. 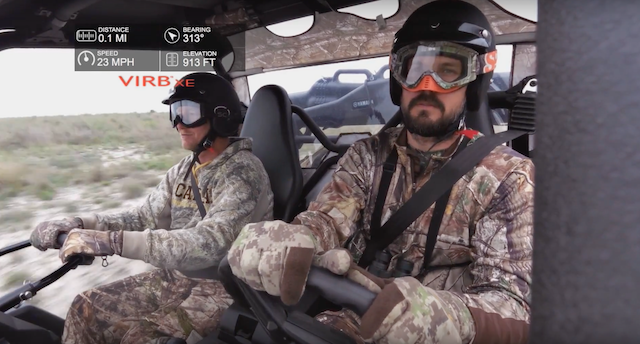 Countless hunters have relied on the proven effectiveness and multi-environment versatility of Cabela’s Outfitter Camo™ for over 20 years. 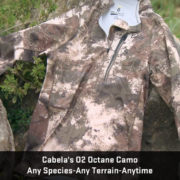 Building off that proven DNA, we created Cabela’s O2™ Octane camo. 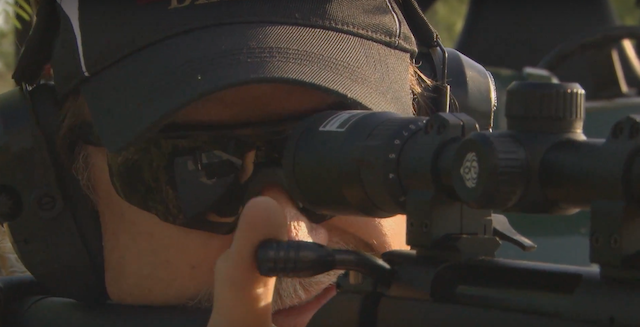 Distinctive shapes and markings break up the pattern itself, maximizing up-close concealment, while contrasting light and dark colors disrupt your silhouette at longer distances. 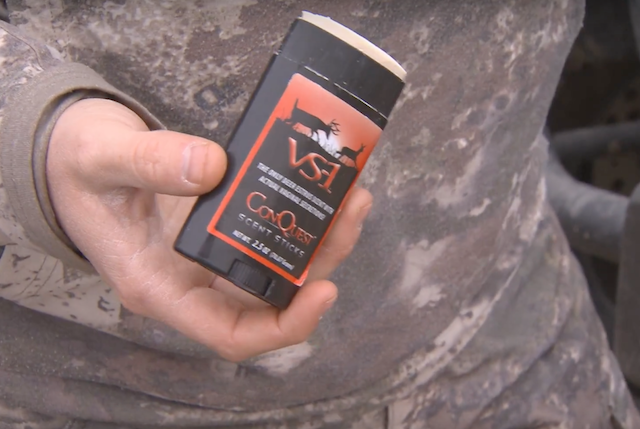 For an unfair advantage on your next hunt, count on Cabela’s O2™ Octane’s unrestricted pattern to keep you hidden from the keen eyes of wild game. 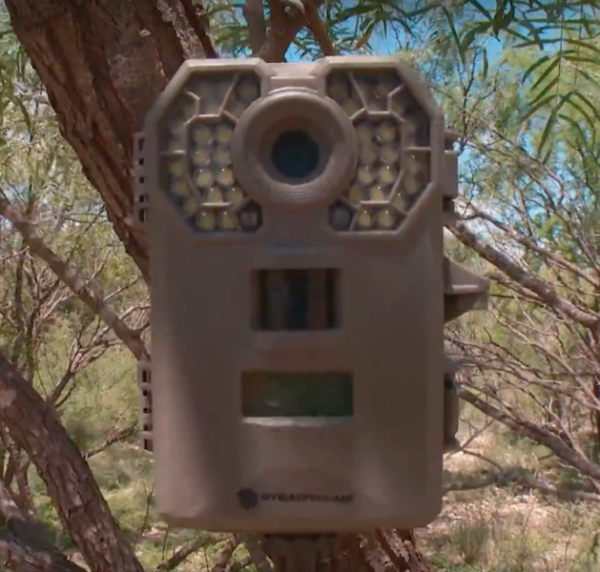 Want tips on how to set up a scouting camera? 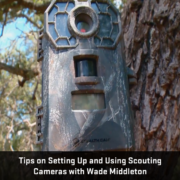 Wade Middleton shares his tips, secrets, and thoughts on setting them up in the field. With almost two decades of background using them you’ll get insight on them. 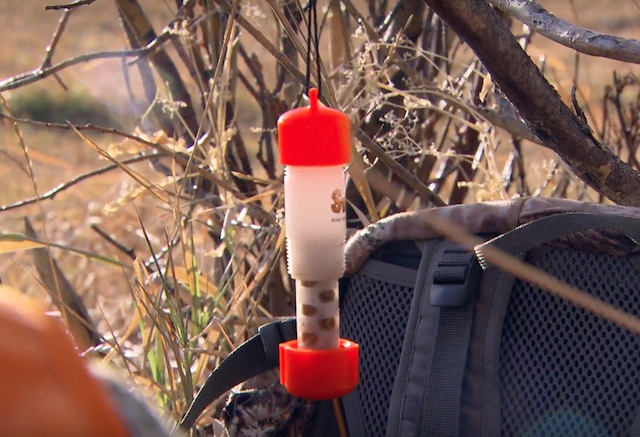 Don’t miss any of the action at your feeders. 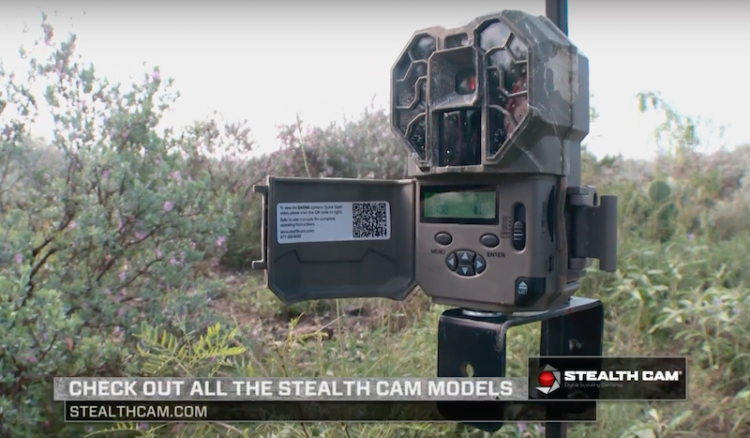 Stealth Cam’s shoot high resolution still images (day & night) with unmatched clarity and detail. 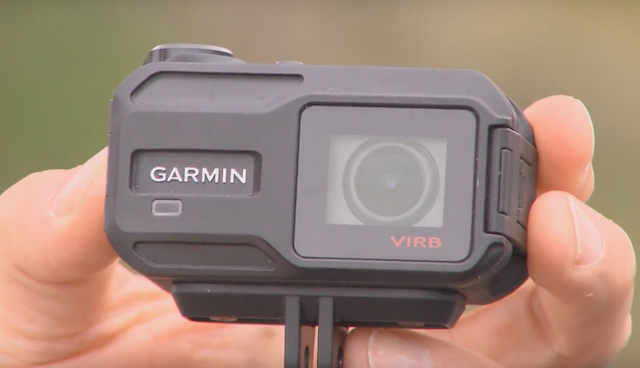 Get spectacular footage with the ultra HD action camera for your active lifestyle. 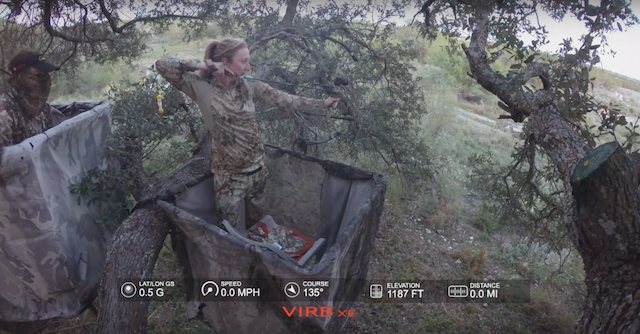 Compact, lightweight, waterproof1 and easy to use, VIRB Ultra 30 captures 4K/30fps video and features G-Metrix™ technology, which adds to the experience by letting you overlay gauges and graphs with action data. 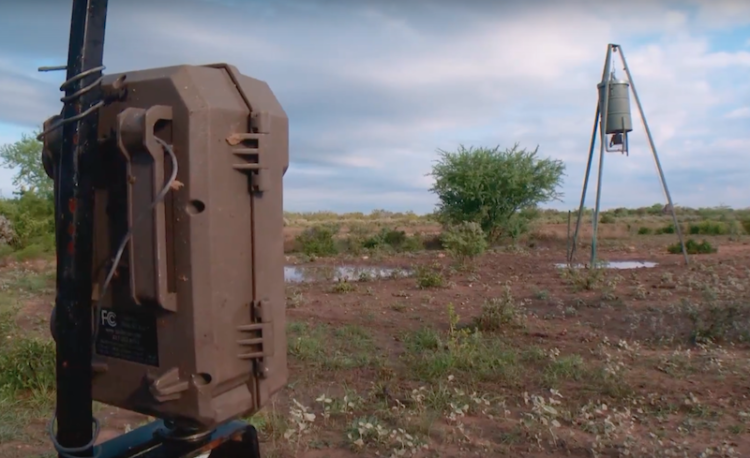 Built-in image stabilization2 makes for crisp, steady footage. 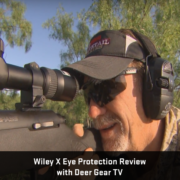 The touchscreen display and high-sensitivity microphone are fully functional through the waterproof case. 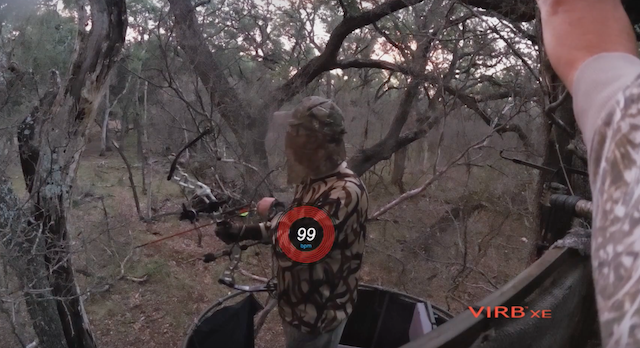 With one touch, you can even live-stream3 in HD on YouTube® to share your footage with the world. 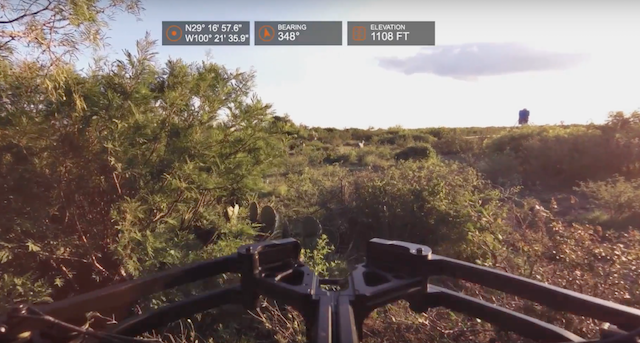 And for easier use, voice control lets you start and stop recording or even take a picture with a simple spoken command while you’re busy doing your thing. 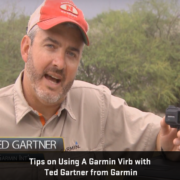 See just how fast your heart is racing with an optional Garmin Heart Rate Monitor. 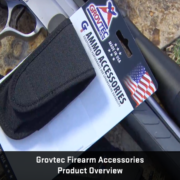 Grovtec creates quality accessories for firearms to ensure your firearms are taken care of by using top notch products. 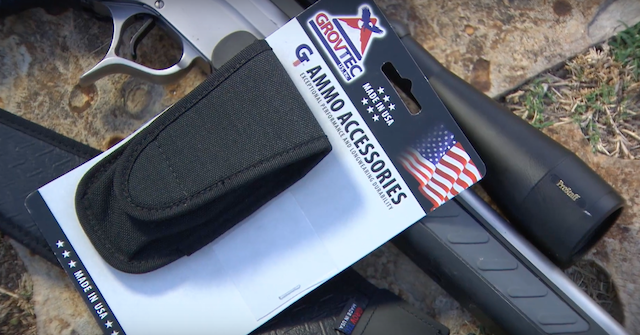 Grovtec has a wide range of products from accessories to slings to make sure those little things are taken care. 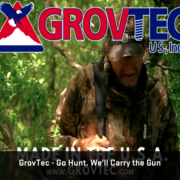 Go Hunt let Grovtec carry the gun. 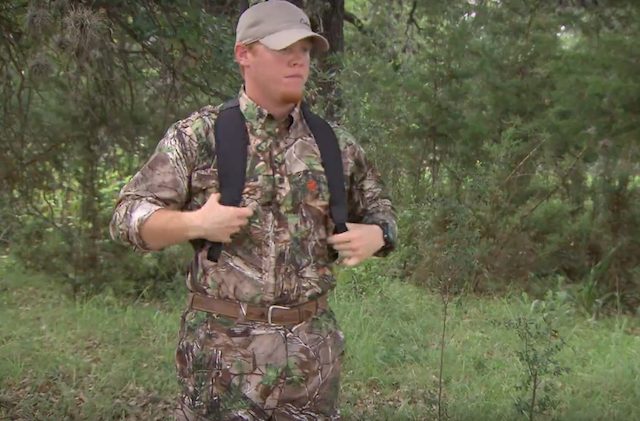 GT™ Backpack Slings allow you to work hands-free when you are climbing up rough terrain or riding your ATV. 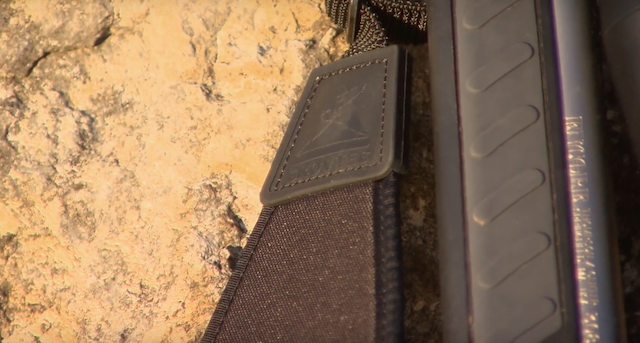 GT™ Neoprene Slings cushion the weight of your rifle or shotgun so you can carry it comfortably all day. 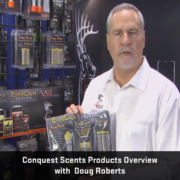 Premium fiberglass “flow-through” replaceable wick allows more air flow, scent disbursement! 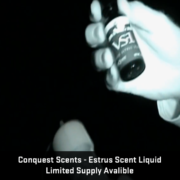 ConQuest Scents is a family owned and operated genetic breeding whitetail farm, producing some of the largest bucks in North America. 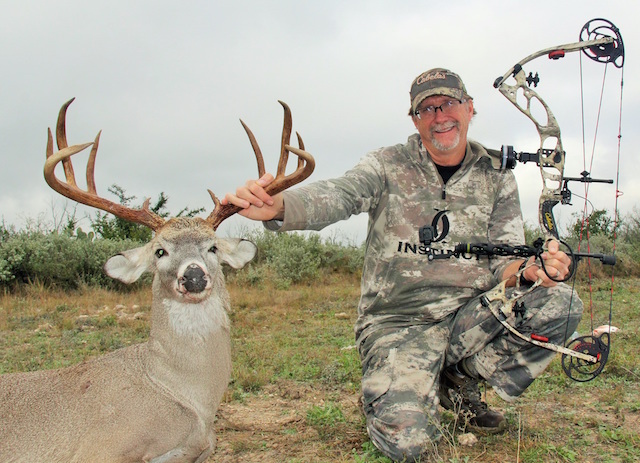 Doug Roberts, “The Deer Professor”, has been breeding top whitetail genetics for over 20 years. It was from the breeding program that the scent company evolved. From Artificially Inseminating the Does came the scent collection. 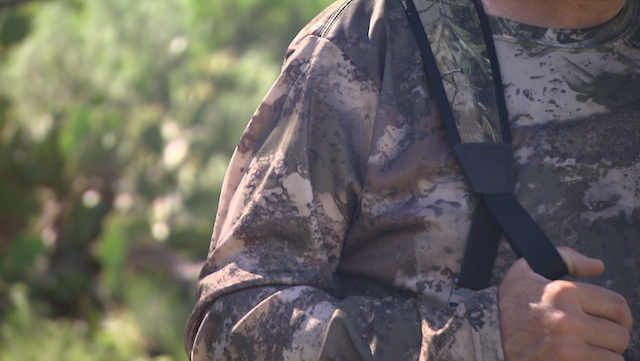 There is no gimmick or hype, it is just real scent from real deer farmers. 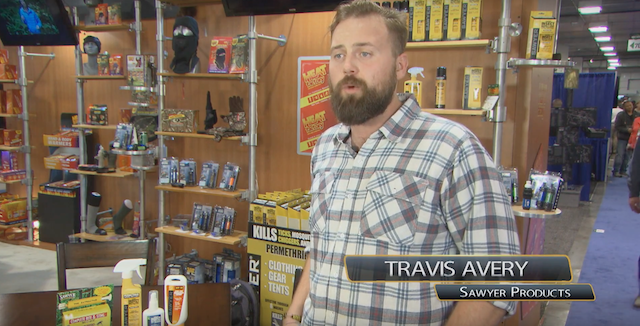 Our mission is to serve God, our family, our country, and our customers. 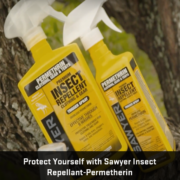 We stand behind our products that are manufactured, packaged and shipped straight from our farm.